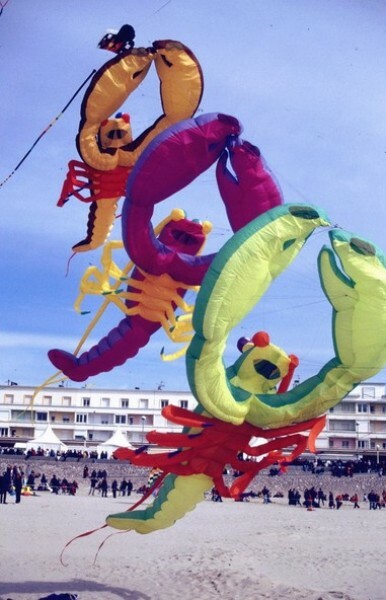 RZ-Kites - Welcome to our fantastic world of flying dreams ! 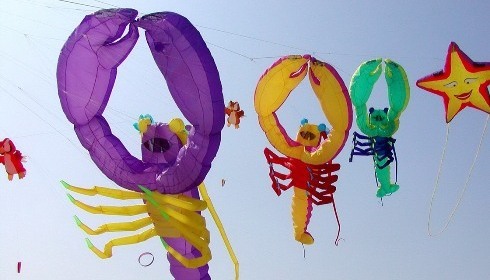 our kitesowl, lobster & co. 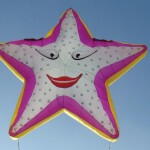 Welcome to our fantastic world of flying dreams ! 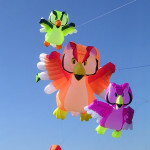 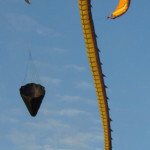 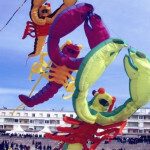 We’re pleased you found your way here and we can’t wait show you the amazing sights of our Large and EXTRA Large kites. 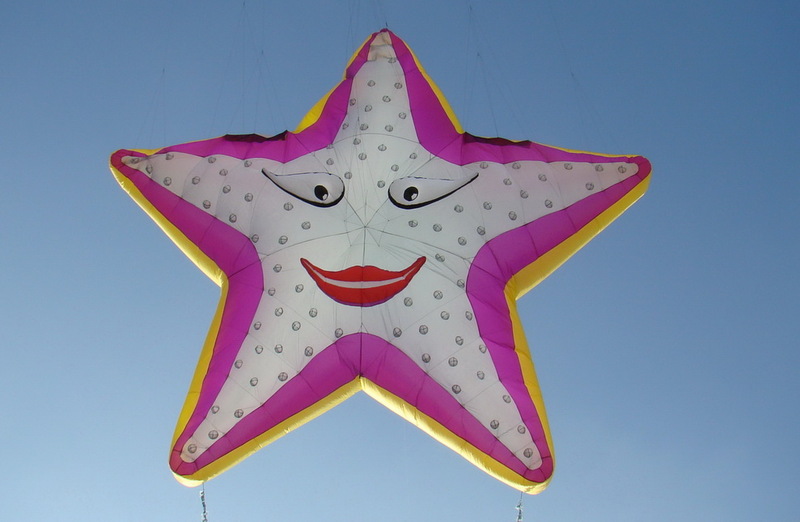 All our kites are lovingly hand-crafted in Germany with much care and dedication. 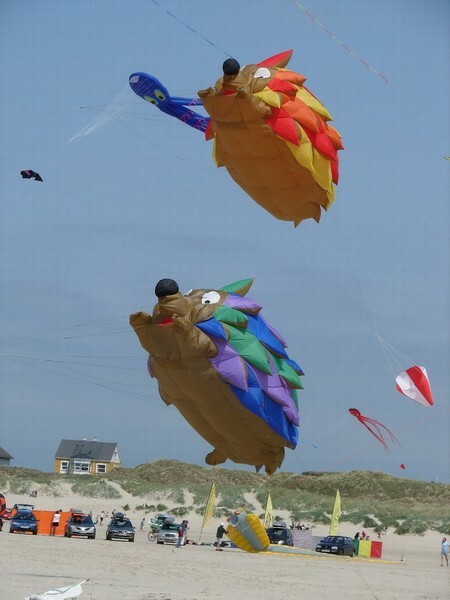 Your kite hobby deserves the highest level of know-how, extensive research and perfect sowing skills. 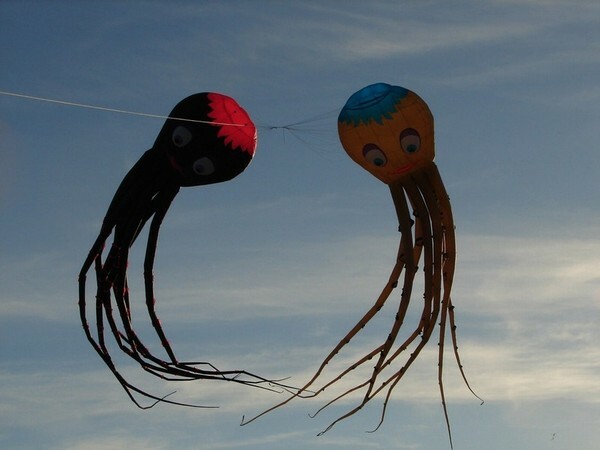 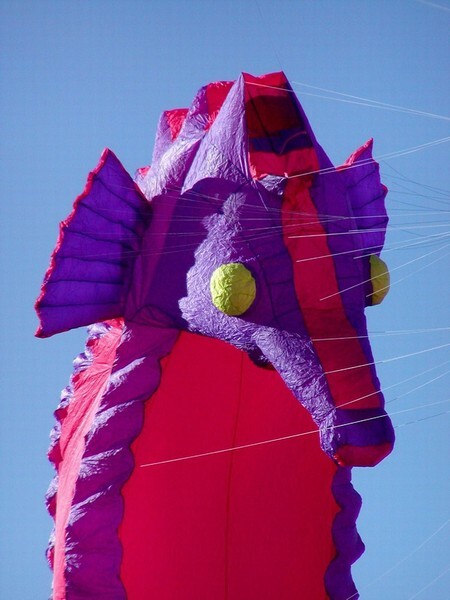 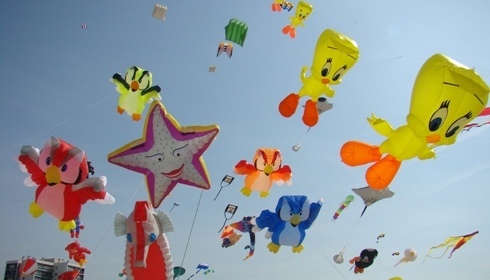 We will conscientiously create the exact kite of your dreams regardless of color, size or shape. 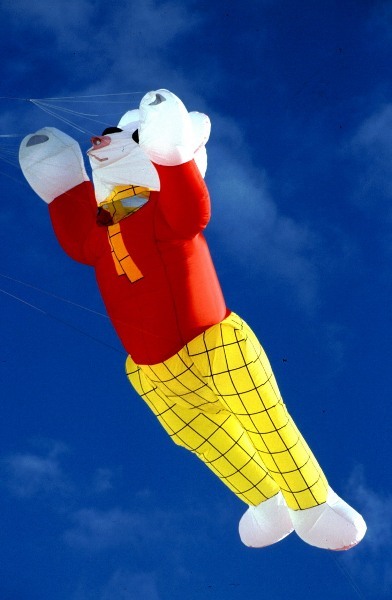 RZ-kites can make all your kite fantasies come true. 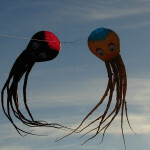 In addition we always have a couple of kites awaiting their new owners in our stock. 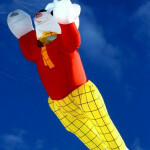 Just have a look in our Shop - perhaps we have something waiting just for you. 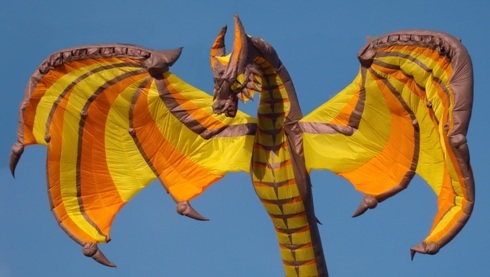 For a closer look at the kite you’re interested in, click the menu Our Kites and enjoy the wonderful views of rz-kites doing what they do best. 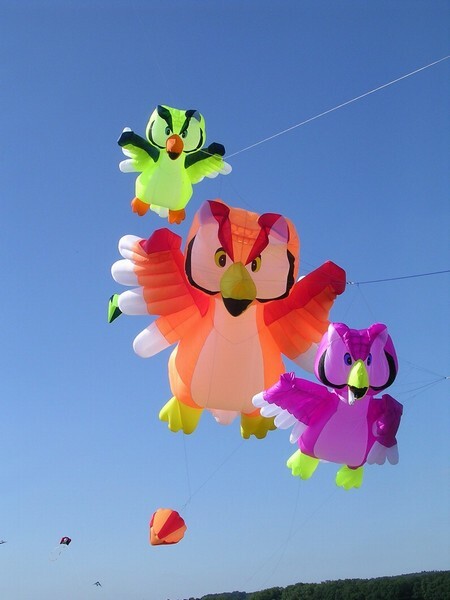 Here is a small selection of the kites we offer. 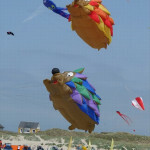 For a larger resolution please click on the picture! 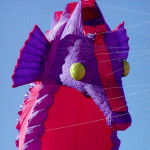 Register or login is necessary to see our profile.